What is my word? CONTENT. I wrote it on package tags then hung them in the office and in my car. If I see it, read it, repeat it, I’m more likely to practice my word choice when disappointment enters my life. This means, I must trust God (step one) and choose on purpose (step two) to be content. Challenging? Yes. But I can’t wait to look back and see how I fared. What is your word for 2015? How do you plan to accomplish your 12-month quest? 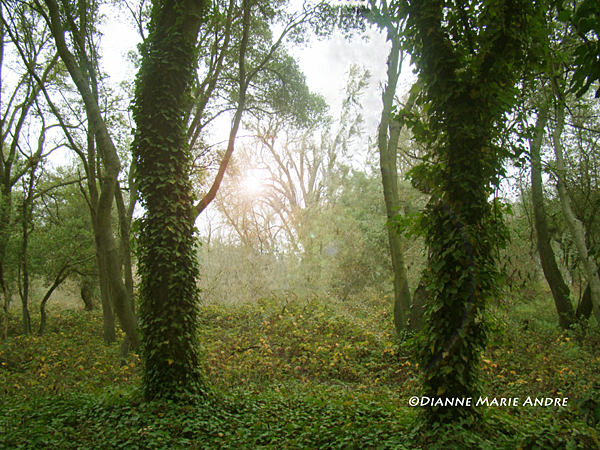 This entry was posted in Blog and tagged 2015, Debbie Macomber, Dianne Poinski, photography, word choice. Bookmark the permalink.